Although aid is usually helpful to a country in need, the type of aid can affect a country's recovery. What are the arguments for and against different forms of aid? International aid provision is a source of much debate. Many argue that less economically developed countries should be independent of more economically developed countries. Arguments for aid: it saves lives in the aftermath of disasters and it can force long-term progress, e.g. Afghanistan is provided with conditions to improve female education. 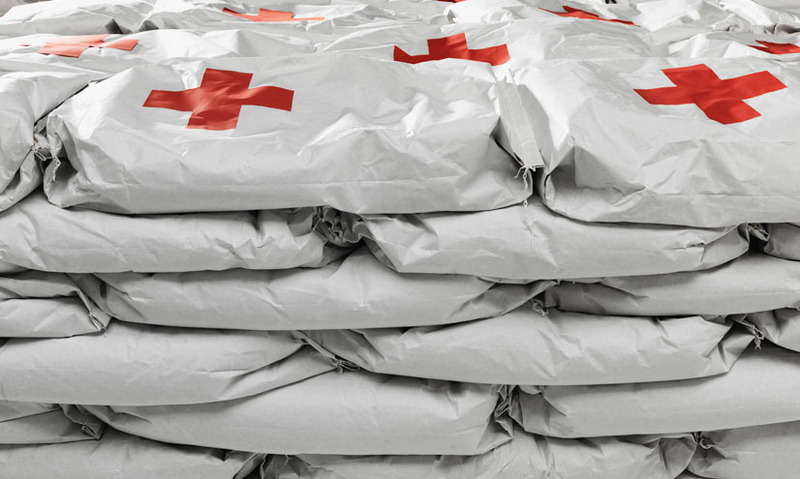 Arguments against aid: it can be misused and misdirected and conditional aid is sometimes political and unethical. Countries receive international aid to help them in times of extreme need. Emergency aid provides short-term assistance in the aftermath of disasters. Development aid is allocated for broader, longer-term sustainable support. But international aid provision is a source of much debate. Emergency aid can save lives after catastrophes.